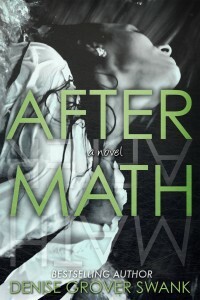 I have about 15 copies of After Math left from the Boston Author Event. I”ve had several requests for autographed copies so I’ve decided to give you the option of getting a copy. The book is $9.99 and the postage is $3.00. Just fill out the PayPal box below.